The passing of the Active Mobility Act in Singapore requires cyclists and personal mobility device users to put on helmets while on the road. We check out some helmets that will keep you safe while looking cool. 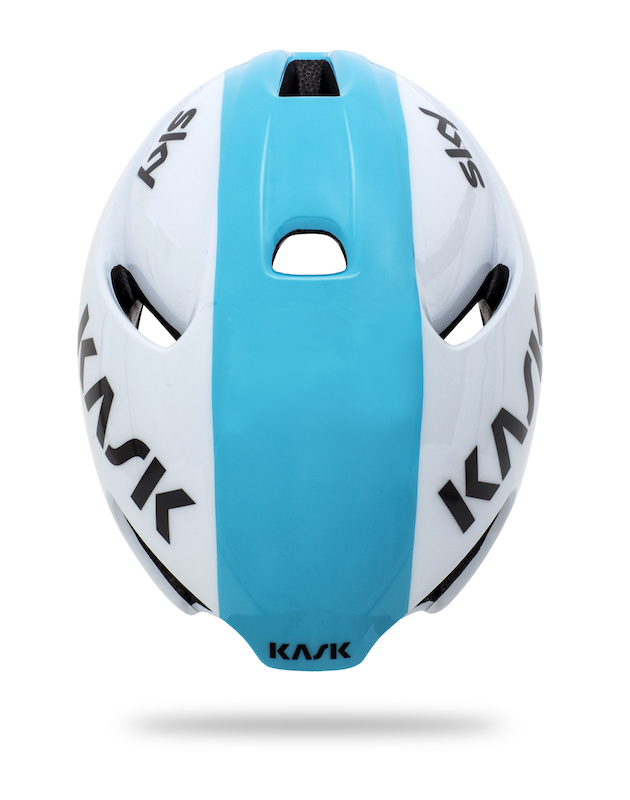 Italian helmet brand Kask developed Utopia with British cycling team Team Sky to ensure that it is able to meet the needs of the most exacting riders. Aerodynamics is at the forefront of its design, with ventilation a key factor. Utopia uses a breathable and quick-dry padding, which has a 5mm layer of fast-wicking material called Resistex®, which draws moisture away from the rider’s head and to the helmet’s outer shell, thus ensuring greater comfort. Another bonus is the lid, which has been designed to reduce wind turbulence around the rider’s ears, making for a quiet riding experience. 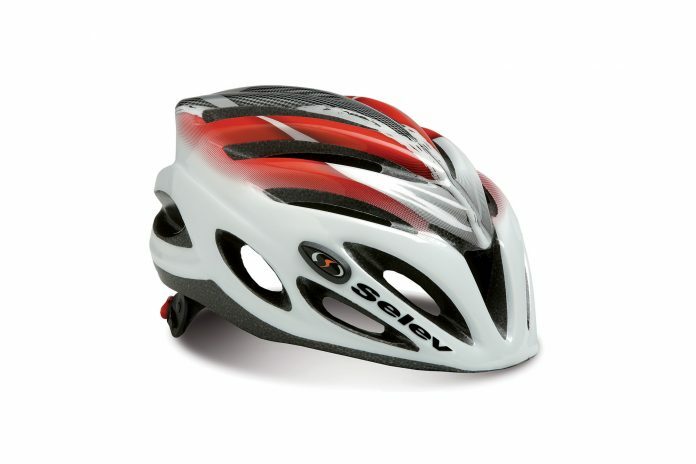 Selev was one of the first Italian brands to produce items for cyclists. Lightweight (240g), aerodynamic (18 air vents), and designed for speed, the brand’s Nitro range of helmets comes with removable and washable internal pads, which are made of non-allergic material. The high-density polycarbonate shell also has a safety certificate (CE EN 1078), which is added assurance of protection against impacts. 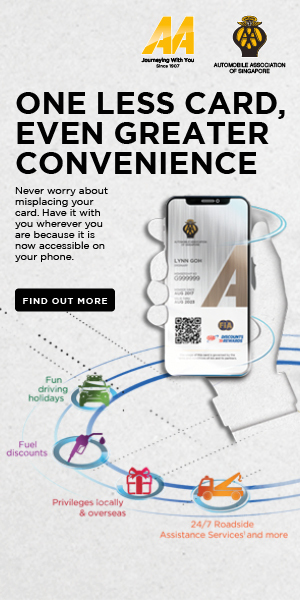 is available for purchase at AAShop@ GB Point. Developed together with the Movistar Team, this aerodynamic helmet has a forced air cooling technology and ventilation ports that keep the head cool — a definite plus in our hot, humid climate. The location of the air vents on the front, rear and top of the helmet prevents ingress from rain and road spray. where you can securely store your glasses. Most importantly, the Gamechanger’s multi-shell-in-mould construction provides a high level of protection. It is available in the Movistar Team colours and seven other colourways. 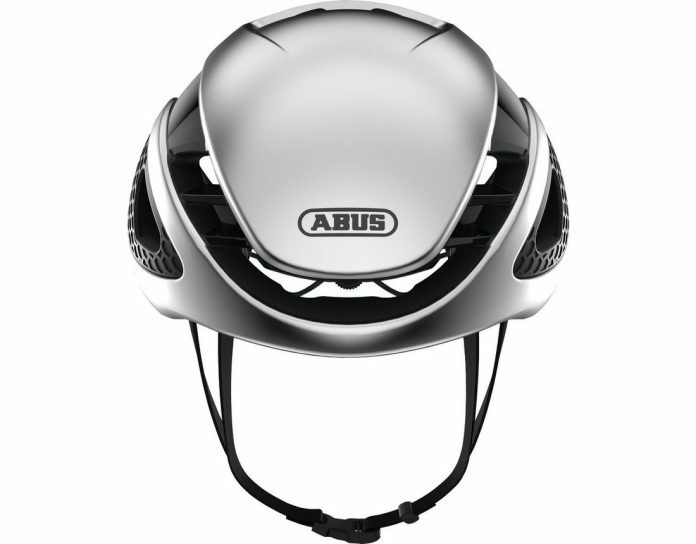 This helmet keeps you well ventilated on even the hottest days. Its use of the Roc Loc 5+ Air fit system ensures comfort and increased cooling. Safety is not compromised as the Aether uses a proprietary version of MIPS called ‘MIPS Spherical’, which is hidden from view. This technology purportedly offers greater protection, reducing the risk of brain injury. With a stunning silhouette created by merging six individual pieces of polycarbonate around a series of massive vents, the helmet is equipped with integrated docking eyewear ports with rubber grippers to help secure your sunglasses. 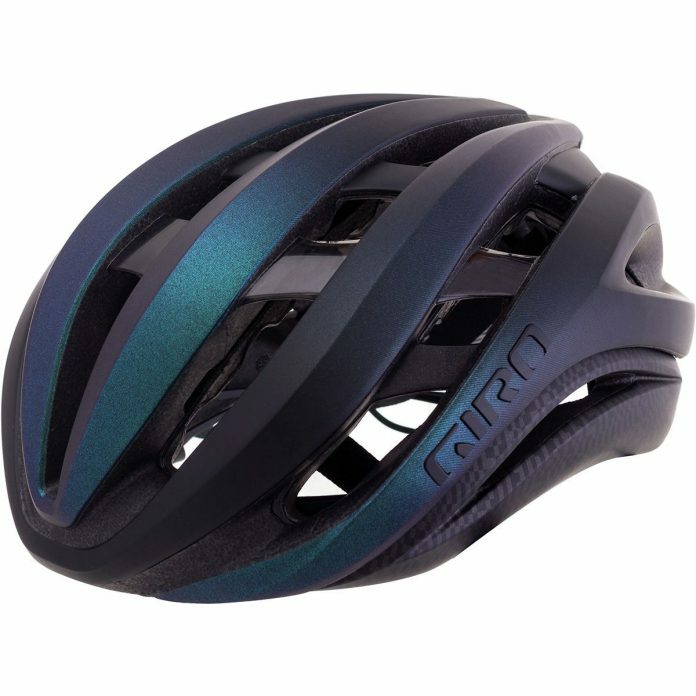 The helmet is available in nine colours, of which three are limited editions.